Hiring a good SEO company can be one of the most impactful business decisions you’ll make all year. A successful SEO campaign can literally turn a failing company around. 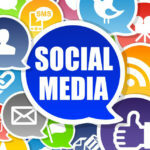 It can help a successful company break through growth barriers and bring customers to your business by the hundreds. 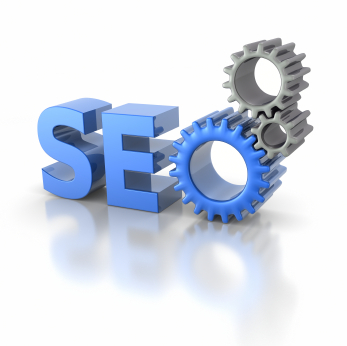 Here are some of the things a good SEO company can do for your business. If you’re ranked #1 in Google for your main term, people will view you and your company as more credible than if you were ranked on the third page. Think about it: Most people have strong positive associations with websites that are ranked near the top of the search engines. Not only do strong search engine rankings increase your traffic, but it also increases your credibility, which usually results in a higher conversion rate. In other words, instead of 1% of people visiting your website buying, perhaps 2% will buy. That’s an instant double in your revenues, without even taking into account increased traffic. 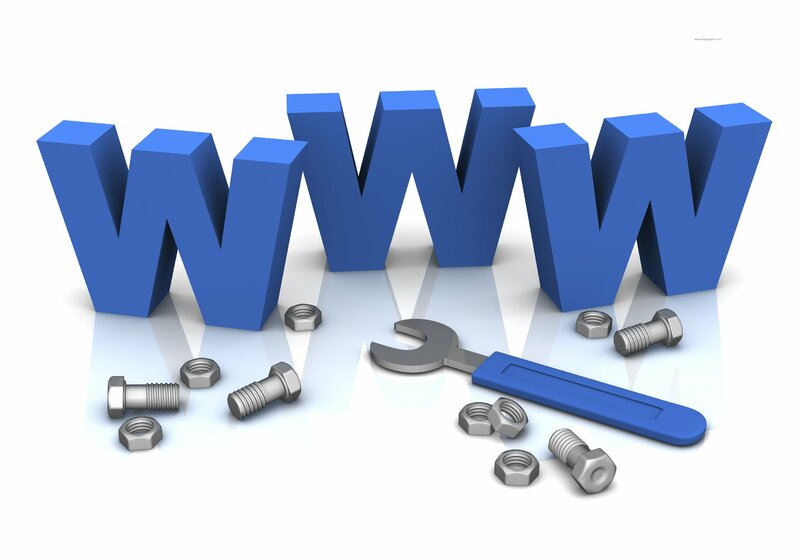 One of the first steps in optimizing a website for search engines is to do its on-page optimization. This usually entails changing the internal linking structure, making sure the proper tags are in the proper place, that URL structures are done well and so on. 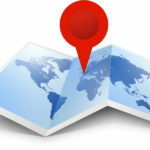 Naturally, this has major benefits for search engines – But it actually has major benefits for users as well. Having a better navigation system, properly titled pages on your website, improved URL structures and all the other things search engines look for will make your website easier to use for users as well as search engines. You don’t want to rank for just any keywords. You want to rank for the keywords that’ll get you the right kind of people. The keywords that’ll get people who’re ready to buy and buy and buy. 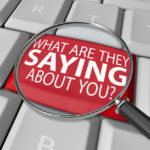 The keywords that your ideal customer would type into the search engines. Figuring out which keywords to target is a whole art in and of itself. Trying to just pick keywords off the top of your head usually results in keywords that don’t attract buyers, don’t have much search volume or are far too competitive to realistically rank for. Instead, a professional knows how to look at all the important factors and pick out the keywords that have the most money making potential. 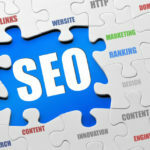 A good SEO company can help you do that. The great thing about SEO is that it’s quite permanent. Yes, it’s possible that rankings will slide, but in general SEO results tend to stick. If you get to #5 on the front page, chances are you’re going to stay around #5 for at least a few months. Contrast this to buying an ad in the Wall Street Journal. Yes, you might be getting in front of the perfect audience. However, the investment you make pays off just one time. If you’re not profitable upfront, you probably can’t run the ad again. 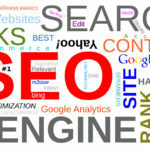 SEO on the other hand pays off handsomely the moment you start getting rankings. You’ll notice an immediate increase in traffic and profits on your website. 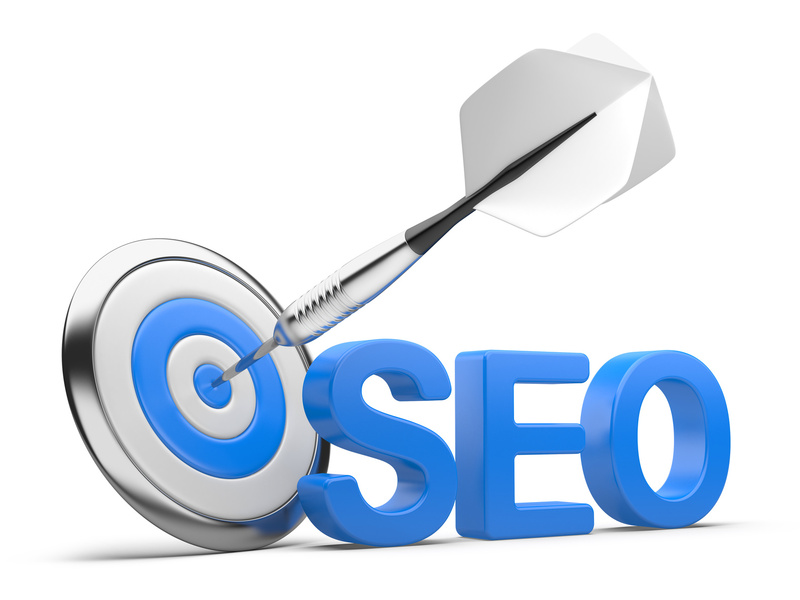 However, unlike other sources of advertising, SEO will keep on paying dividends. 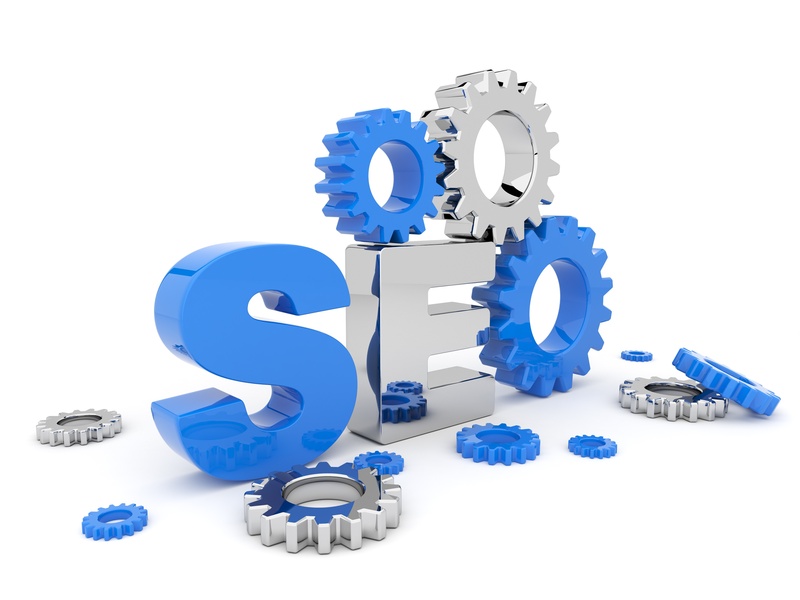 Finally, a good SEO company will be able to guarantee certain results for your investment. Hiring an SEO consultant should be more like hiring a good salesperson than like hiring a bad lawyer. When you hire a lawyer, you agree to pay an hourly fee whether or not they deliver the results you’re looking for. On the other hand, a good salesperson is willing to work on a “commission only” basis, where you only pay them if they generate the results they promised. With SEO, you should only pay if you actually get a return on your investment. That’s how our company works. If you don’t rank, you don’t pay. We agree on a set rate beforehand for the keywords that you want to rank for and make it our mission to get you to rank. You pay if and when we deliver. Fortunately, we’re very good at what we do and can generally deliver more than promised results, faster than most other companies. To learn more, give us a call at 1-(818)-949-8238.